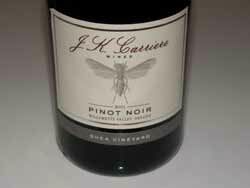 2014 Pinot Noir All-Americans 2014 California Pinot Noir First Team All-Americans 2014 California Pinot Noir Second Team All-Americans 2014 California Pinot Noir Honorable Mention All-Americans 2014 California Value Priced Pinot Noir First Team All-Americans 2014 California Value Priced Honorable Mention All-Americans 2014 Oregon Pinot Noir First Team All-Americans 2014 Oregon Pinot Noir Second Team All-Americans 2014 Oregon Value Priced Pinot Noir First Team All-Americans 2014 Oregon Value Priced Pinot Noir Honorable Mention All-Americans 2014 California Chardonnay All-Americans 2014 California & Oregon Value Priced Chardonnay All-Americans First Encounters of Noteworthy Pinot Noir Producers in 2014 Winery of Year: White Rose Estate Best Wine Quotes of 2014 Happy Holidays! 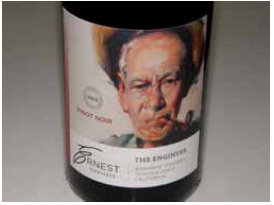 New wineries continue to join the Pinot race. 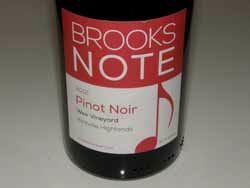 Not a week goes by that I don’t find out about a new producer of Pinot Noir. 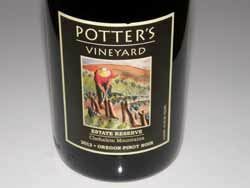 The Pinot winery universe has become very crowded, but I found the following producers noteworthy based on my initial sampling of their wines. 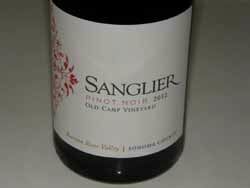 Because they are new, many of these wineries offer Pinot Noir that has a high quality to value ratio. 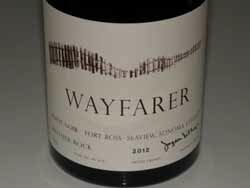 A few of the wineries are established but 2014 was the first year I met with their wines.